Lovin That! 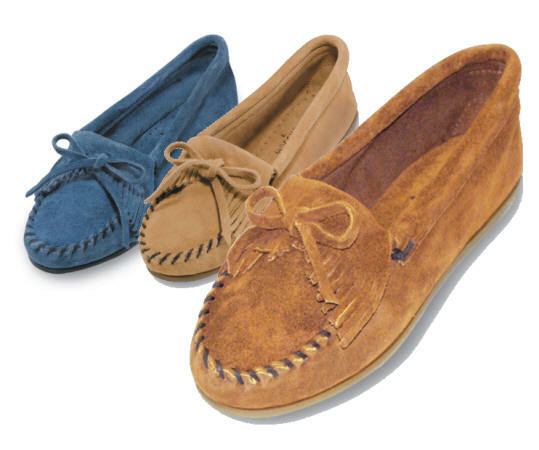 : Lovin My Moccasins! The kid version - how adorable!